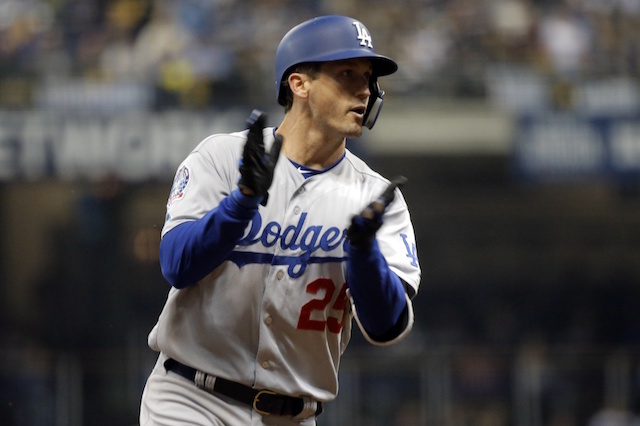 The Los Angeles Dodgers officially announced the signing of veteran infielder David Freese to a one-year contract. The agreement came after the club first declined their $6 million option for 2019, instead paying a $500,000 buyout. Reports indicate Freese’s deal is worth $4.5 million, which amounts to a $1 million savings for the Dodgers after factoring in the buyout. They faced a deadline Wednesday night to make a decision on the 2019 option, though it was mutually agreed to be pushed back to Friday. Freese joined the organization just before the Aug. 31 waiver trade deadline this season. He hit .282/.336/.444 with 10 doubles, one triple, nine home runs and 42 RBI over 94 games with the Pittsburgh Pirates before the trade. Albeit in a smaller sample size, Freese was even better for the Dodgers, batting .385/.489/.641	with two doubles, one triple, two home runs and nine RBI in 19 games. More importantly, he gave them a steady option against left-handed pitching. Freese carried his success into the postseason, where he went 8-for-22 (.364 batting average) with one double, one triple, two home runs and six RBI over 14 games (10 starts). 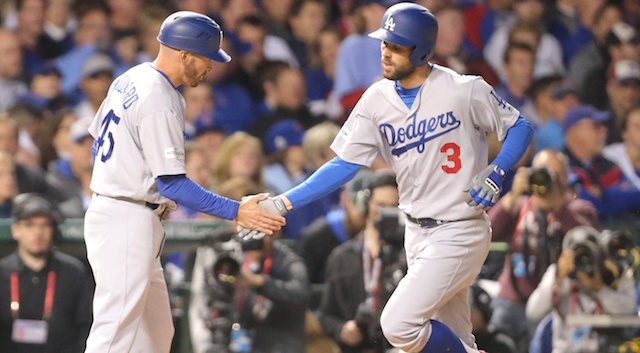 Both of Freese’s homers were of the leadoff variety, which contributed to the Dodgers setting a postseason record. 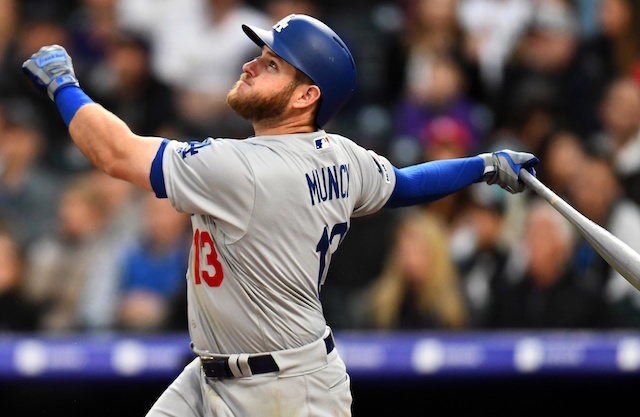 Justin Turner praised Freese’s steady approach in the postseason and lauded him as a valuable sounding board for all players in the clubhouse. Freese’s presence in some part helps offset Chase Utley retiring, as the two share a similar approach and mindset.